Giving a helping hand to a bunch of Hobie Cat sailors is just a normal day for BSI. Recently, local Hobie Fleet 259 asked BSI if we could sponsor a regional regatta and a national championship. 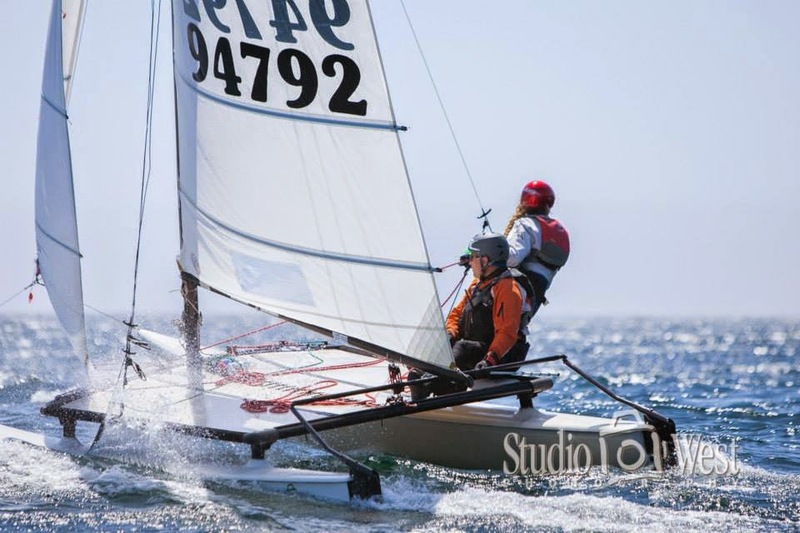 Dennis Swanson and his daughter, Matisse have been competitively sailing together for two years. 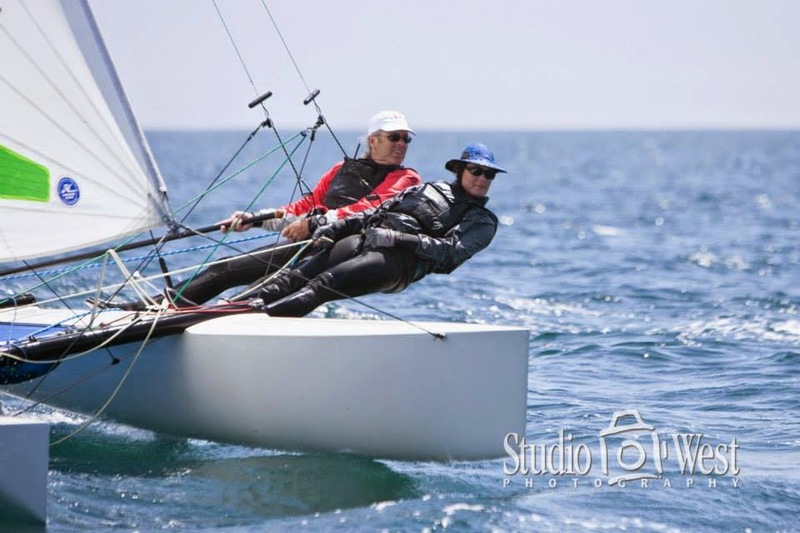 They took first place in the Hobie 16 class, B fleet in the Hobie Days Regatta at Avila Beach, CA. Of course we said, "YES!" Our products are great for all kinds of recreational sports and watercraft are no exception. We are glad to help, especially when it comes to exciting, competitive recreation. Hobie Days Regatta at Avila Beach, CA. Our adhesives were given out to the sailors at the end of a hard day's sailing, as part of their banquet dinner raffle. 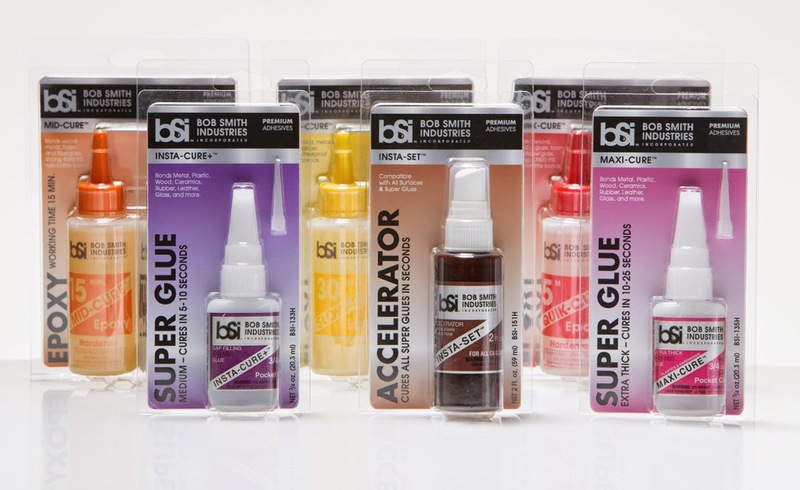 For more information on BSI adhesives please check out our website: www.bsi-inc.com.